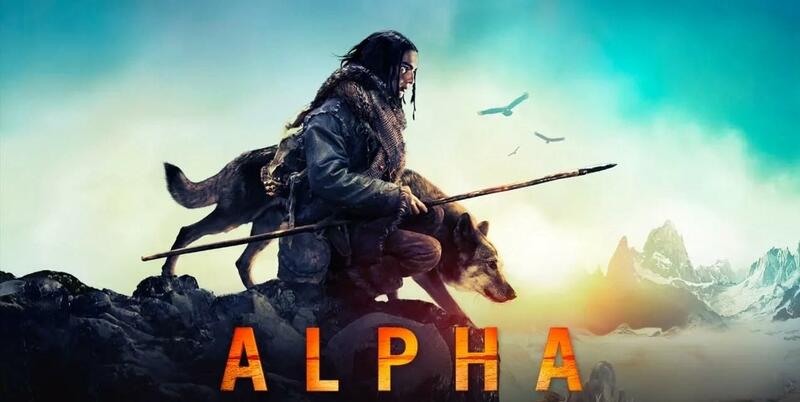 Abandoned after his first hunt in the prehistoric Ice Age, a young man (Kodi Smit-McPhee) is left to withstand the hostile wilderness on his own. 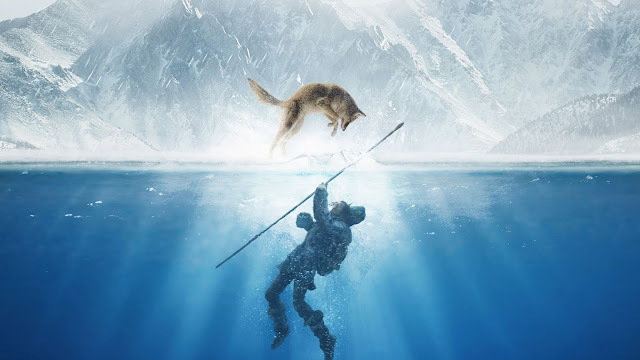 He soon encounters and befriends a deserted wolf, and the two learn what it takes to survive as a brutal winter approaches in this action-packed thriller. Keda is a young man separated from his tribe in a hunt gone awry. While out in the wild, he encounters a wolf which has been abandoned by its pack and the two form a bond. Now, with winter on the way, the unlikely friends must embark on an odyssey across the harsh, unforgiving landscape to make it home.